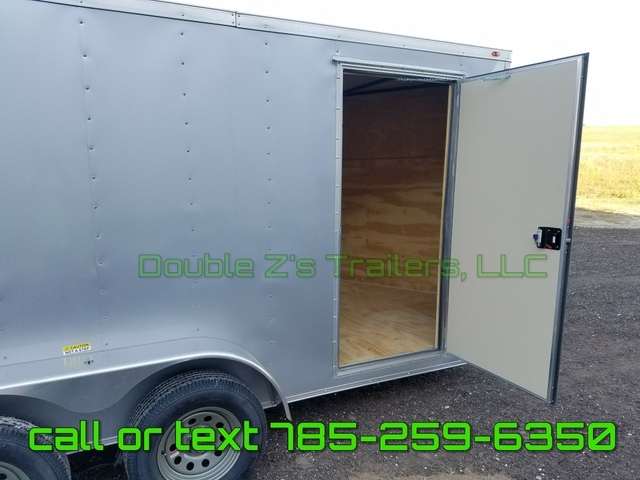 2019 Enclosed Cargo trailers 6x12, 6x14, 7x14, 7x16 etc. 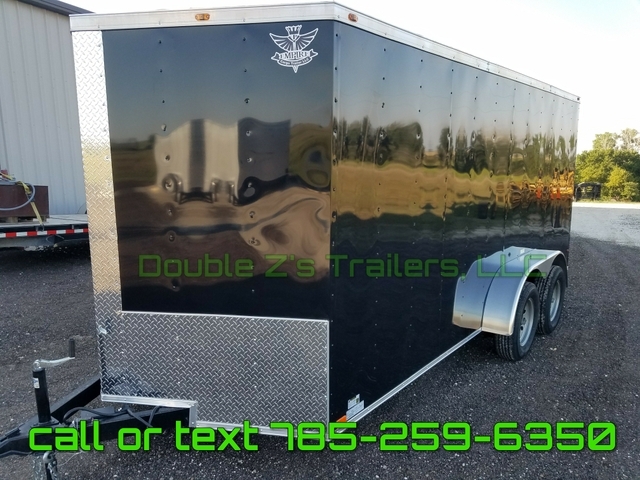 Sold by the best in the business Double Z's Trailers, LLC! Prices others can't compare to! 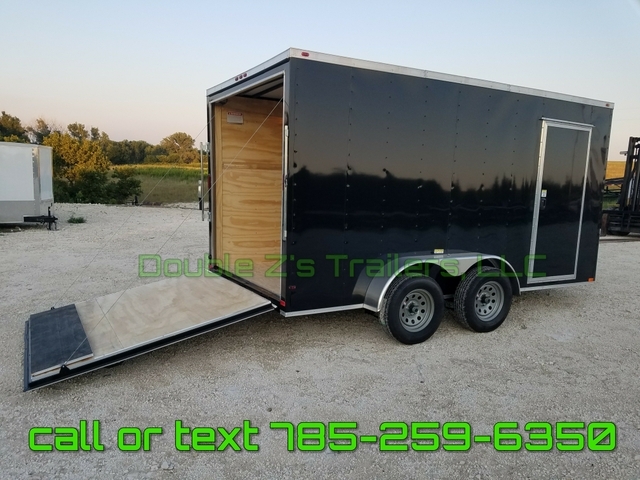 And shipping so cheap to your area I guarantee I will still beat competitors prices and get you a higher quality trailer hands down! 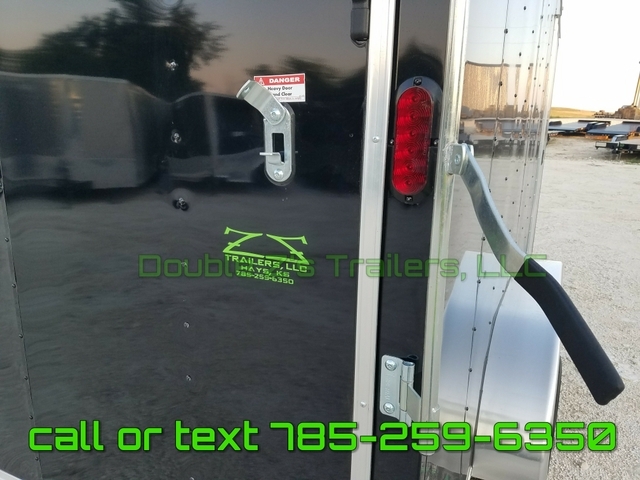 People come from all over the U.S. to purchase from here as I strive to have nearly wholesale prices for the highest quality and widest selection of trailers in stock. 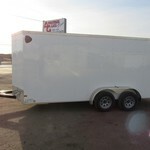 *Aluminum spyder spoke wheel option as pictured(tandem axles) +$400 for 5 lug and $+600 for 6 lug. 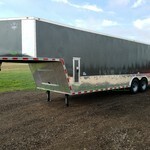 *6" additional height increments +$200 up to 18' long trailers. 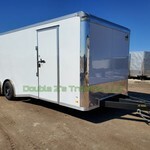 *These aren't no cheap made RC, WELLS CARGO, cargo craft, pace american, interstate, cargo mate, carry-on trailers here. 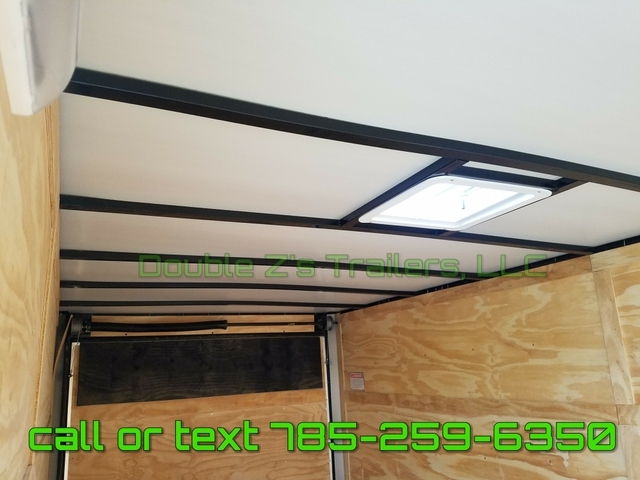 These are made with top grade materials and grade 1 plywood that are built to last! Hundreds sold and hundreds of references with nothing but 5 star reviews after years of owning them! cash, credit card, paypal, checks, cashiers checks, FINANCING AVAILABLE etc. ***NO TRADES, NO HELP SELLING, NO SCAMS! 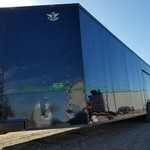 I normally keep try to keep multiple sizes in stock but at a price this affordable they go quickly and stock changes. just give me a call or text ! delivery for almost free available just call or text!!! * 24" Diamond Plate ATP Front Stone Guard with matching V-Nose Diamond Plate Cap w/ Heavy Duty Trim. 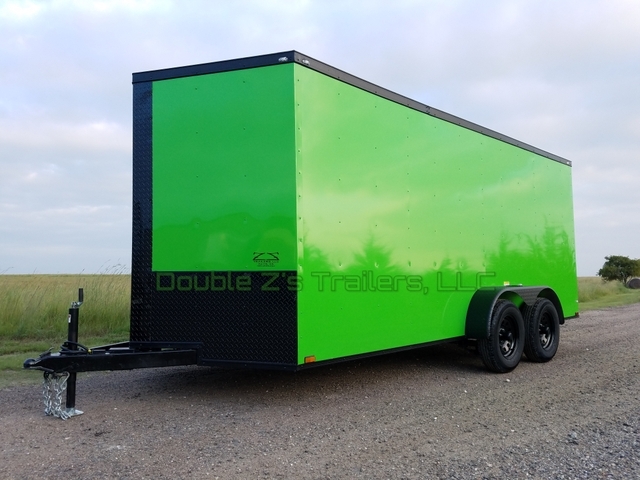 * trailer comes with factory warranty.